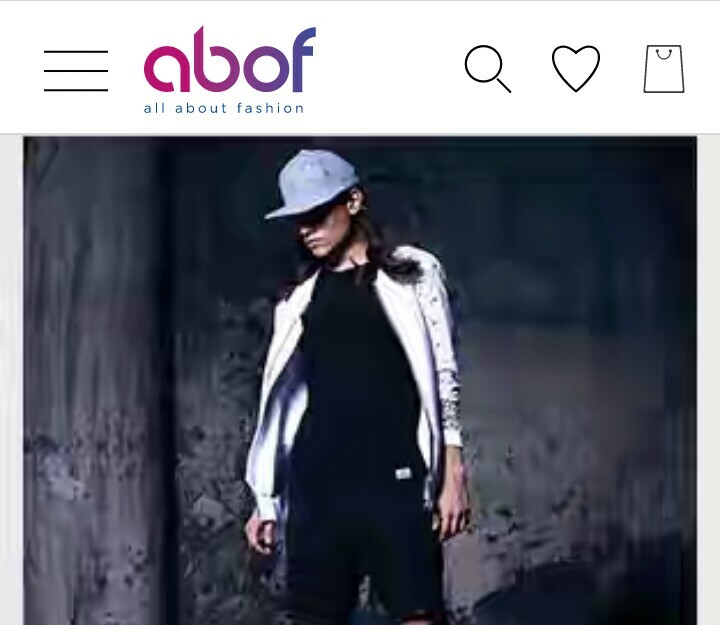 Hi friends, here is Another Biggest Loot – Yes Abof well known Fashion Website is Started Refer and Earn Program and You know What its Big . In shortly the abof’s ‘Refer A Friend’ program lets you invite your friends to join abof. You and your friend both get rewarded for the first purchase made by your referred friend(s). 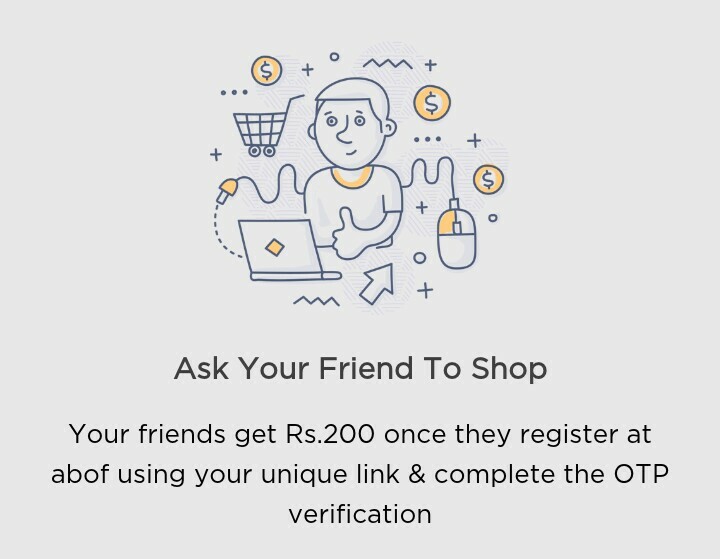 Your friend (referred) will receive Rs.200 when they sign up using your unique referral code and complete their verification. 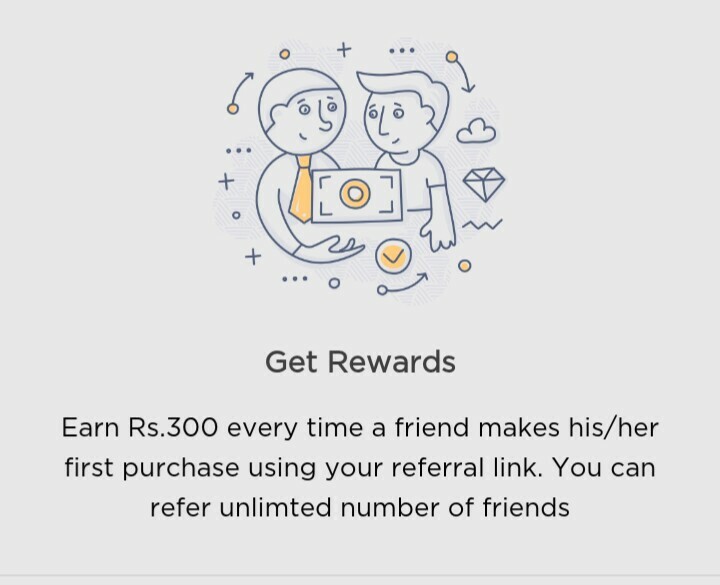 You (referrer) will receive Rs.300 in your account within 30 days of your friend (referred) placing his/her order.